Lake Calhoun, part of the Minneapolis Chain of Lakes, lies above an ancient river valley carved by melting waters of glaciers that once covered Minnesota. Over time, the river valley was filled in by dirt, rock, and debris, with the lake taking form due to a depression in the land caused by large chunks of glacial ice. It also helps that the Lake Calhoun bed is encased in clay, thus holding the water in which so many locals residents in Minneapolis enjoy all year long. The lake was named for John Caldwell Calhoun, U.S. Senator, vice president of the United States, and Secretary of War under James Monroe. As Secretary of War, Calhoun ordered Colonel Leavenworth to establish a fort in the region, which became Fort Snelling. The lake we see today is the result of careful dredging and planning over the last 100 years by the Minneapolis Parks board. Lake Calhoun was linked to Lake of the Isles, and thus Cedar Lake as well, by a canal project completed in 1911. Today we call them simply, the Chain of Lakes. It’s hard to imagine today that the northern shore of Lake Calhoun was covered in strawberry fields, or that in winter the frozen water was harvested for its ice. Today, the norther shore is surrounded by local businesses, with residential neighborhoods and park trails surrounding the remaining areas of Lake Calhoun. By far the most popular lake in Minneapolis due to its size, Lake Calhoun offers residents many different ways to enjoy the water. For those who like to sail, the Calhoun Yacht Clubsponsors racing events during the summer months, and the Lake Calhoun Sailing School provides sailing lessons for young and old alike. For those who cherish some beach time, the lake offers three supervised beaches: Lake Calhoun North Beach, Lake Calhoun 32nd Beach, and Lake Calhoun Thomas Beach. 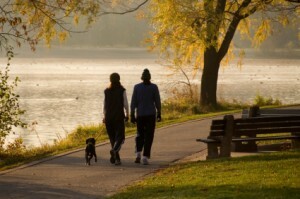 Probably the most enjoyed activities on the lake can be found on the trails surrounding the area, with Lake Calhoun possessing 3.2 miles of paths for bicycles/skaters and 3.1 for walkers and runners. The trail system is also part of the Grand Rounds National Scenic Byways parkway. 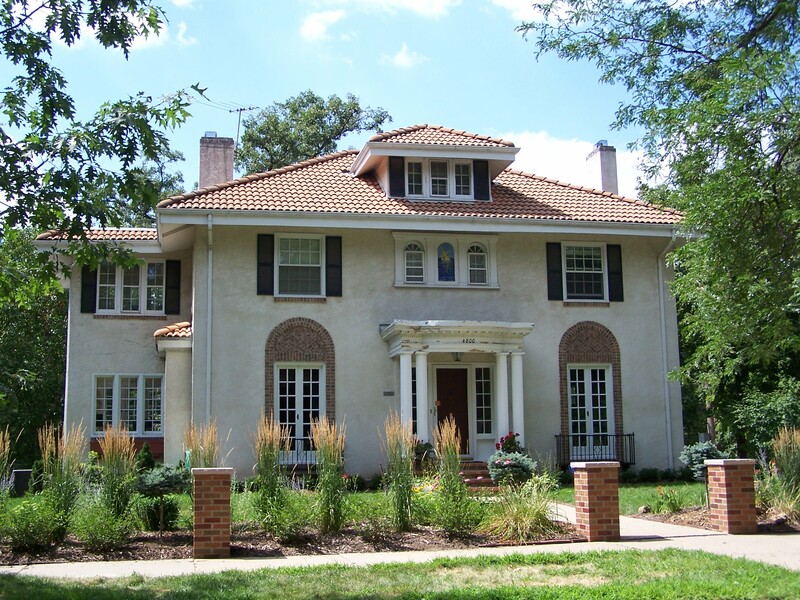 While no homes surrounding Lake Calhoun have lakeshore footage due to the Minneapolis Parks Board buying up the shore front for the parkway in the early 1900′s, many homes have views of the lake and wildlife. Driving around the parkway, visitors and residents alike can feel a solidarity brought on by the old tree growth and lush landscapes. 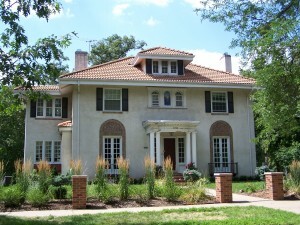 While there are plenty of beautiful luxury homes on Lake Calhoun, the neighborhood is also comprised of upper middle class homes, and many cottage sized homes that were built around 1905.